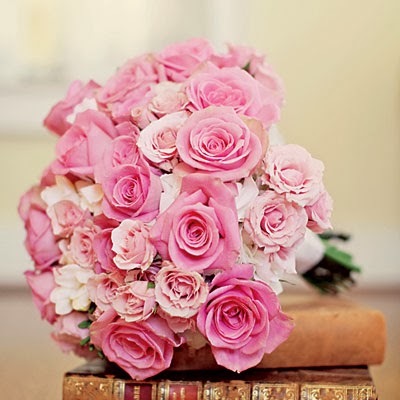 Besides white, pink is the most popular color for wedding flowers. There are so many different beautiful options for pink blooms that it can be hard to narrow it down. Here is a guide on the best pink flowers for any style of wedding. First let's start with the most traditional. There are certain things that just say wedding, such as a white gown, pearl bridal jewelry, and a bouquet of roses. For brides who love all the old-fashioned traditions of weddings, roses are the perfect flower to carry. 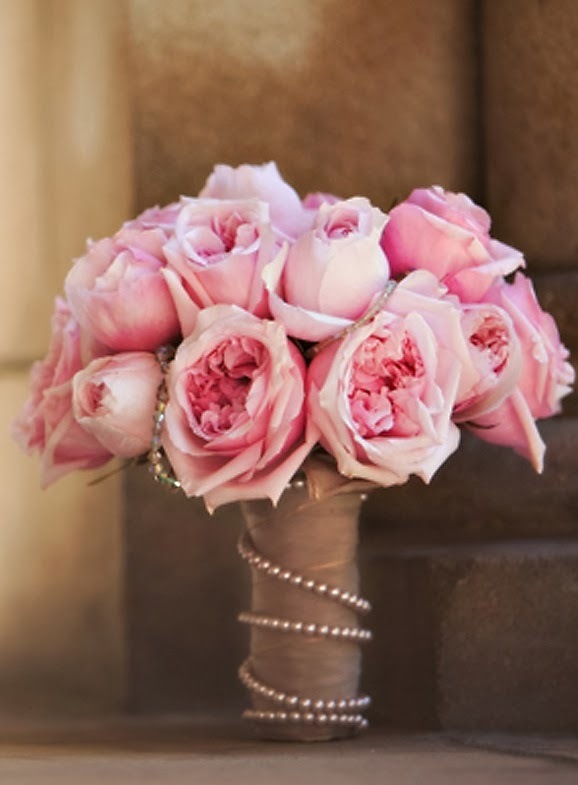 Best of all, roses can be found in any shade of pink that you can imagine, from the palest blush to the hottest pink. The most classic bouquet of all would be a round nosegay of pink roses accented with white stephanotis. The little star shaped stephanotis blossoms are usually have a pearl pin inserted into the center of each one, which makes them a great complement to your pearl bridal jewelry. 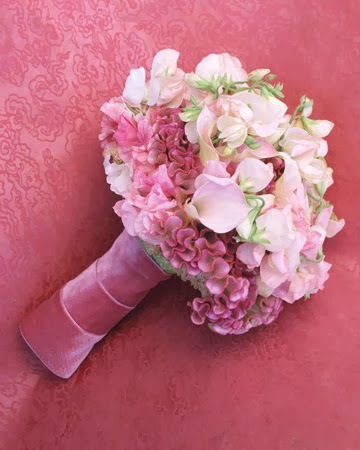 How about the most cheerful pink wedding flowers? 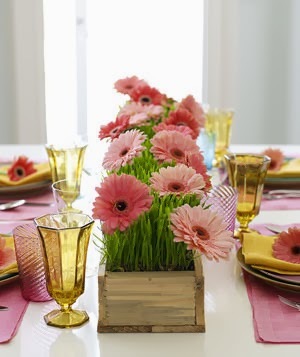 That award would have to go to the brightest pink flowers of them all, gerbera daisies. Play up the fun spirit of these flowers by using them in offbeat ways. One bride that I knew "planted" several gerbera daisies into a pot of wheatgrass as her centerpieces. Another really different thing that you can do with the gerbera daisies is to suspend them in a series of vertical rows as a decoration behind the altar for your ceremony (this looks fantastic for an outdoor wedding). If your taste runs to the nostalgic and sweet, consider carrying a wedding bouquet of rare and dainty lily-of-the-valley. A small bouquet of these late spring beauties would make a lovely little posey for a petite bride. A pretty treatment would be to tie a vintage silk ribbon around the stems of the lily-of-the-valley to make a sweet little hand-tied bouquet to carry down the aisle. Does your taste run towards something a bit more dramatic? 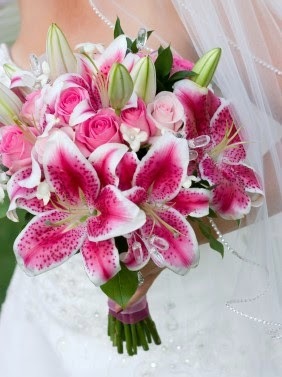 Then consider using big, showy pink Stargazer and day lilies in your floral arrangements. A word of caution about lilies: make sure that your florist removes the orange pollen from the center of each flower, as it stains terribly. You would also do well to use the day lilies, perhaps in combination with some fabulous white Asiatic lilies, for the centerpieces, and reserve the highly scented Stargazer lilies for arrangements that will not be placed near the food. Romantic brides will love nothing more than a beautiful bouquet of pink tulips. If you prefer simplicity, a bouquet of pale pink Dutch tulips tied into a round nosegay is perfect. Brides who like more exuberant flowers will adore combining a variety of tulips in different textures and shades of pink into one fabulous bouquet. Tulips are ideal for using in elegant centerpieces, as well. 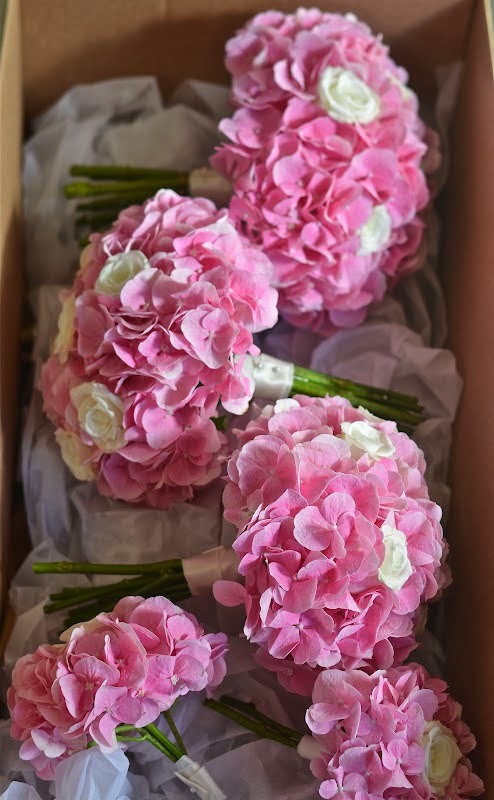 There is one type of pink wedding flower that is easily be used in arrangements ranging from the most grand to the most casual, and that is the hydrangea. Often seen tipped with a hint of green, pink hydrangeas look stunning overflowing from a tall urn at a very formal wedding. What makes hydrangeas so versatile is that they are equally at home tossed into galvanized pails to make completely relaxed centerpieces for an outdoor wedding. Not to mention, they are very pretty! 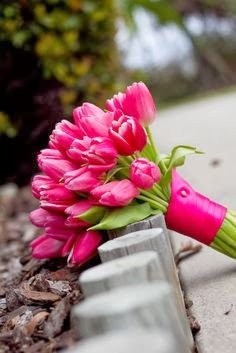 Whatever your style, if you love pink, there will be a perfect flower for you. 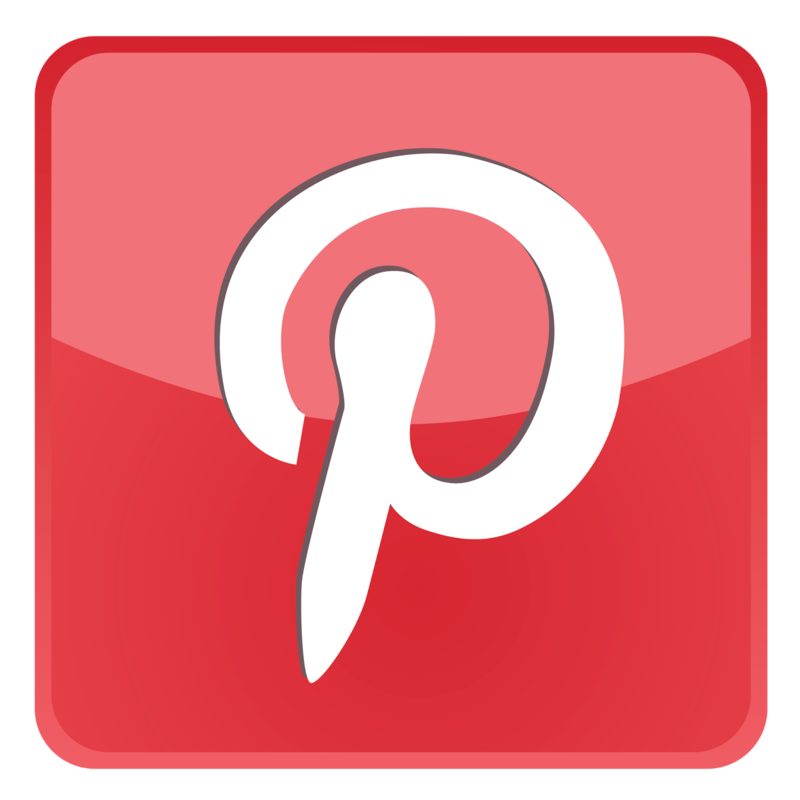 Once you have determined the style of your wedding, this guide can help you to find the blooms that will help to make your dream wedding come to life.